The ESP is a complex and high level learning path. The final exam requires students' attention, critical and productive thinking. Direct teaching in addition to the JA Company Programme and/or individual study is necessary. To this end, some additional learning materials are available for both teachers and students. Syllabus is an useful tool for understanding the learning outcomes of the JA Company Programme and the main topics of the final exam. Online Demo is an example of the final exam that can be used as a test to verify how much a student is prepared for the ESP final exam. Teacher's Glossary provides a list of business terms and concepts which are useful to guide the students from the mini-company experience to the final exam. 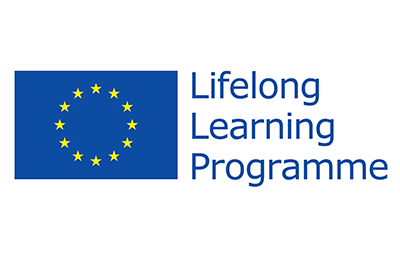 HP LIFE e-learning is a free, online training program that enables students and teachers to gain business and IT and strengthen their preparation for the final exam. Teachers across Europe play a strategic role to guide and coach the students. For this reasons a step-by-step description of the qualification process and a detailed explanation about how to use these learning resources and other ones, such as the Virtual Guide to Entrepreneurial Learning, is provided in a Teacher Toolkit that is available for them. For access, please contact the JA office in your country.